Mrs Greenham was due at a meeting at 1.00 pm on Friday 21 August 1987, but did not show up. Repeated calls to Sally’s home that afternoon went unanswered. Despite extensive inquiries, no positive sightings of Mrs Greenham have been made. If you have information that may assist police to locate Sally please call Crime Stoppers on 1800 333 000. 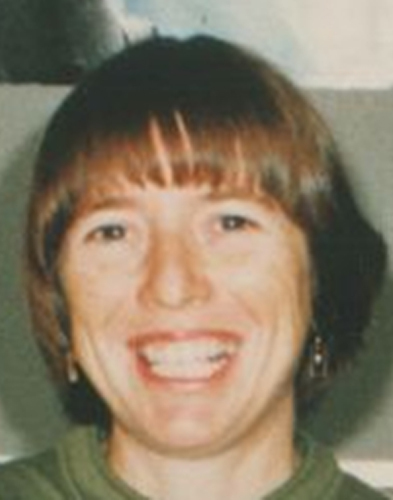 Sally GREENHAM was a resident of Geraldton. She was allegedly last seen in the early hours of the 20th of August, 1987 in Adelaide Terrace, Perth, alighting form a vehicle. Despite extensive inquiries by Police and family and comprehensive media coverage, there has been no information regarding her whereabouts since then. Concern is held for her welfare.